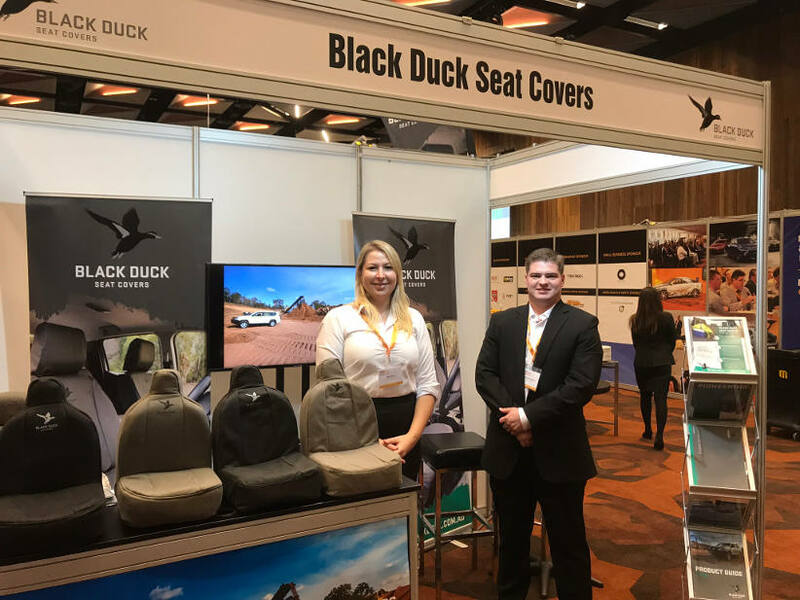 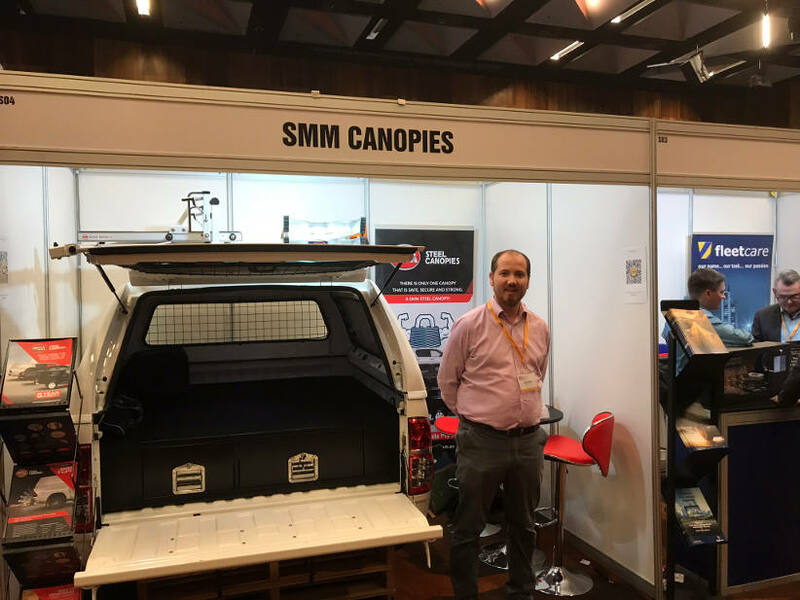 Home AFMA 2018 AfMA Conference and Exhibition – Did you see these suppliers? 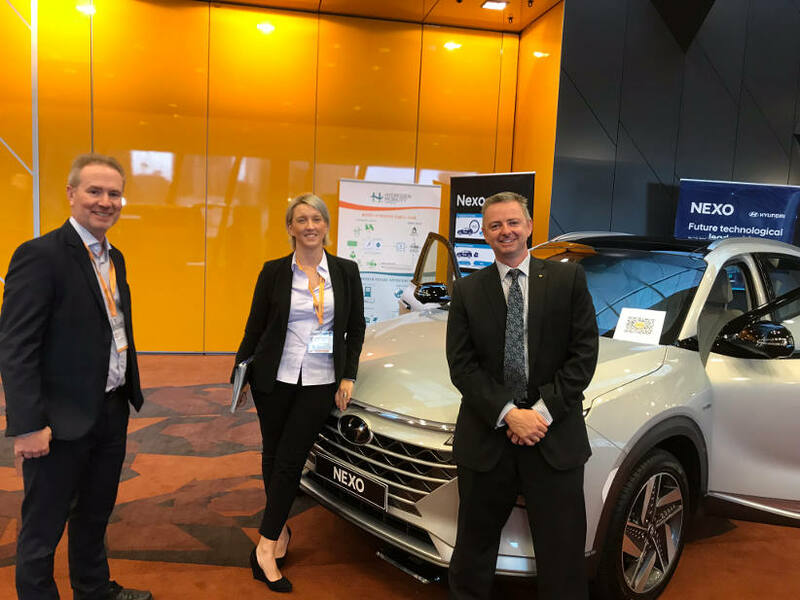 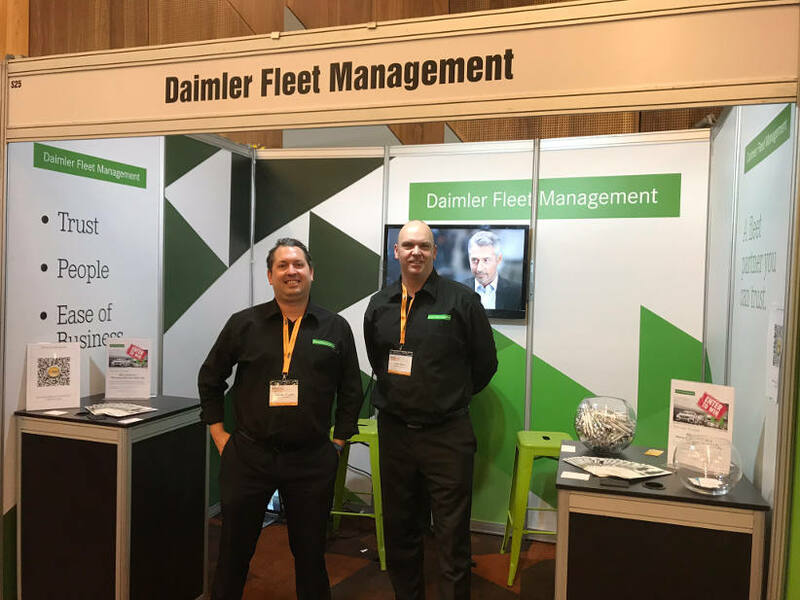 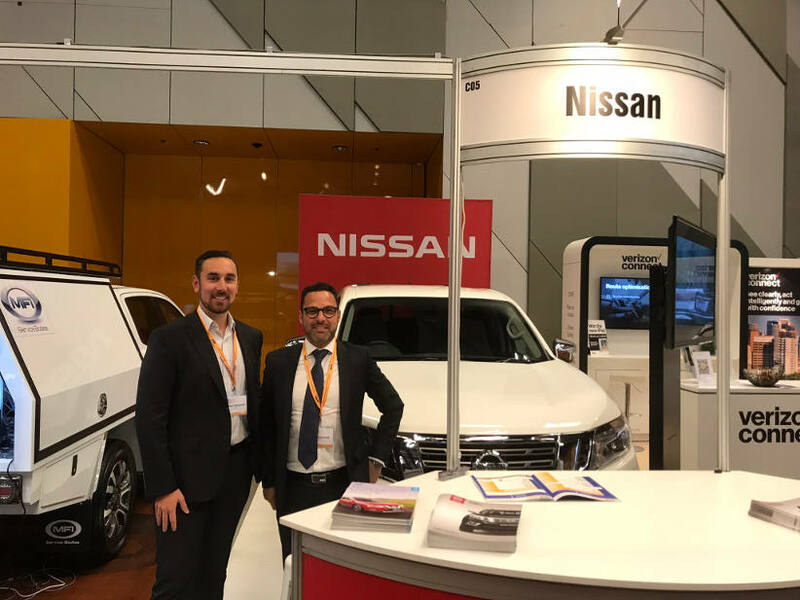 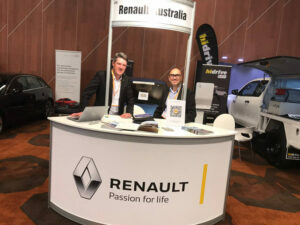 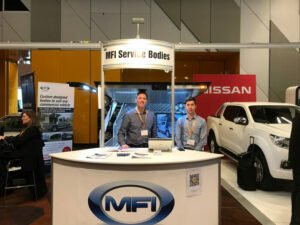 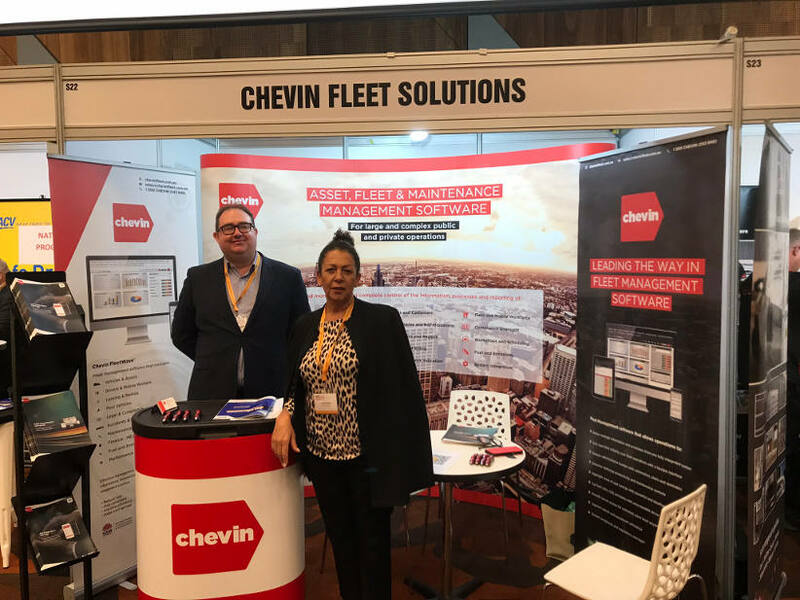 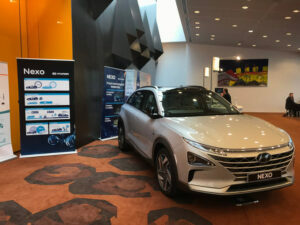 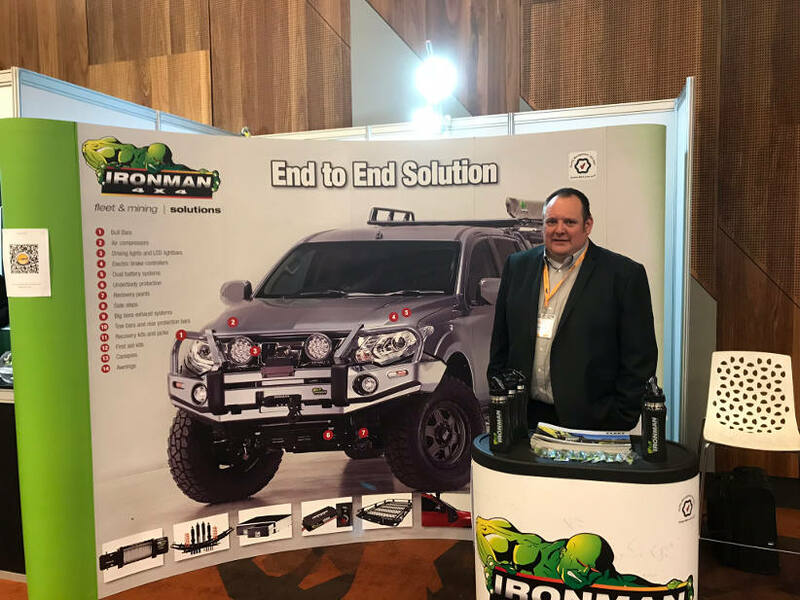 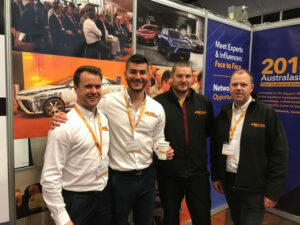 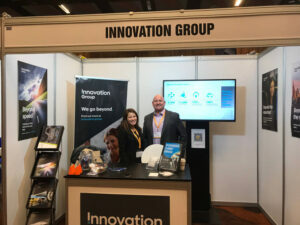 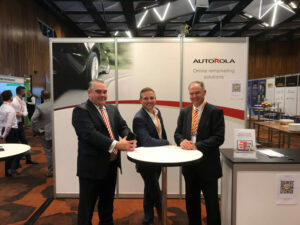 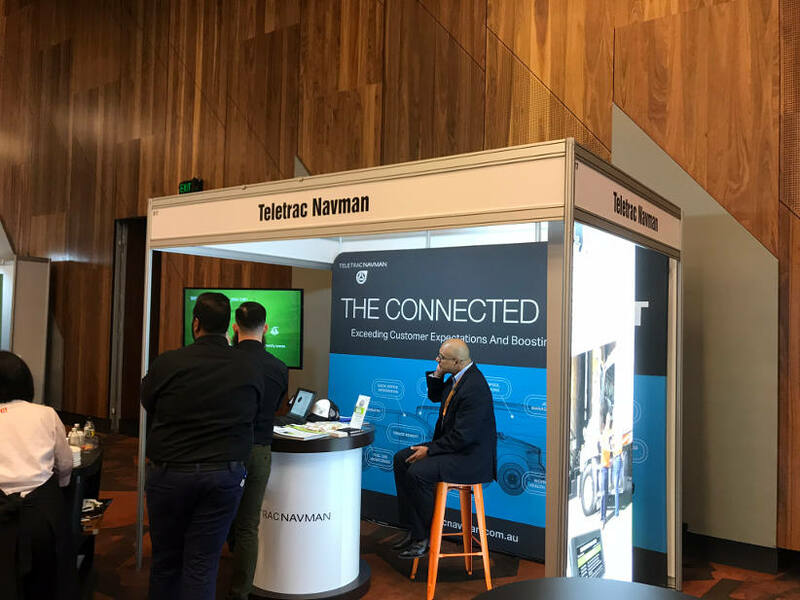 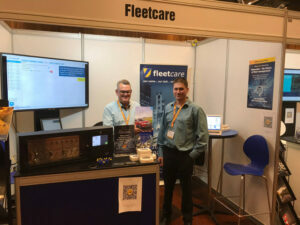 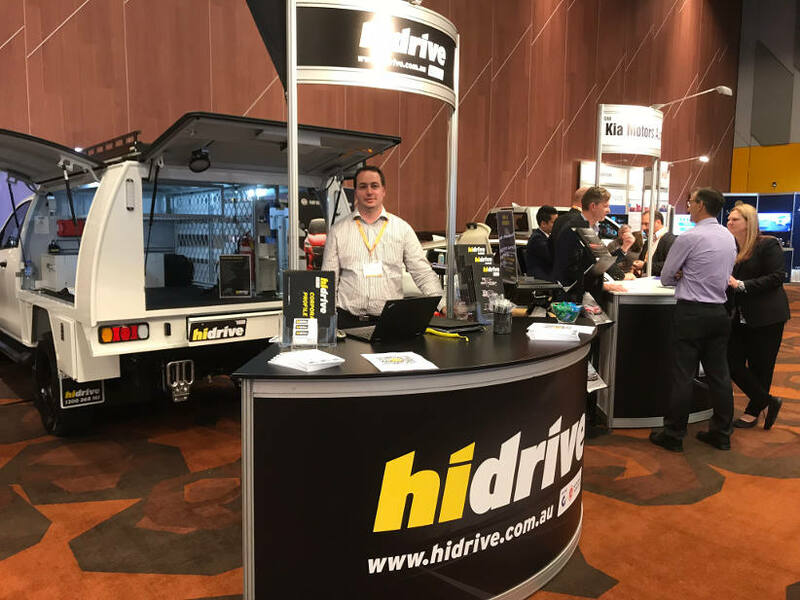 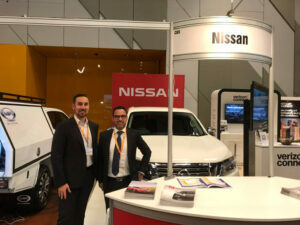 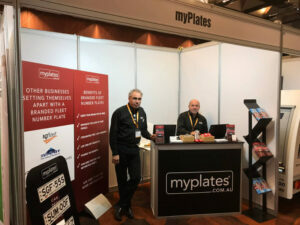 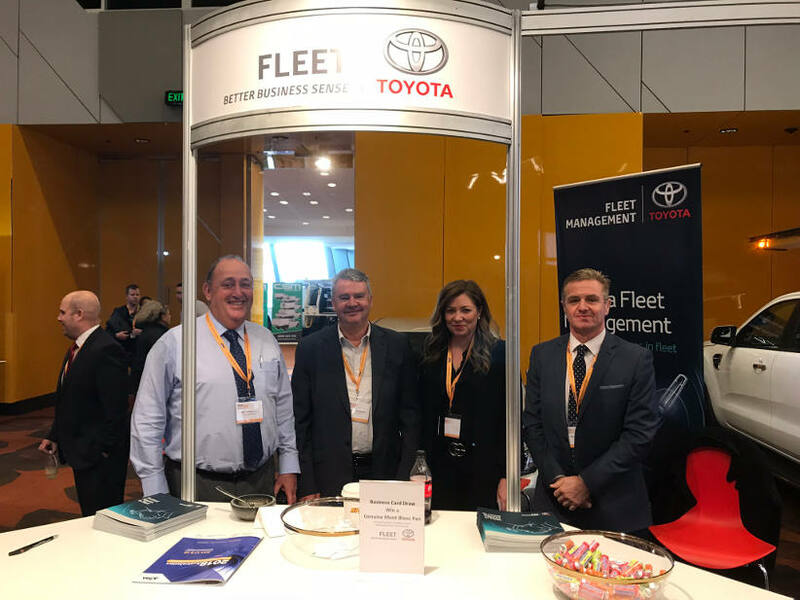 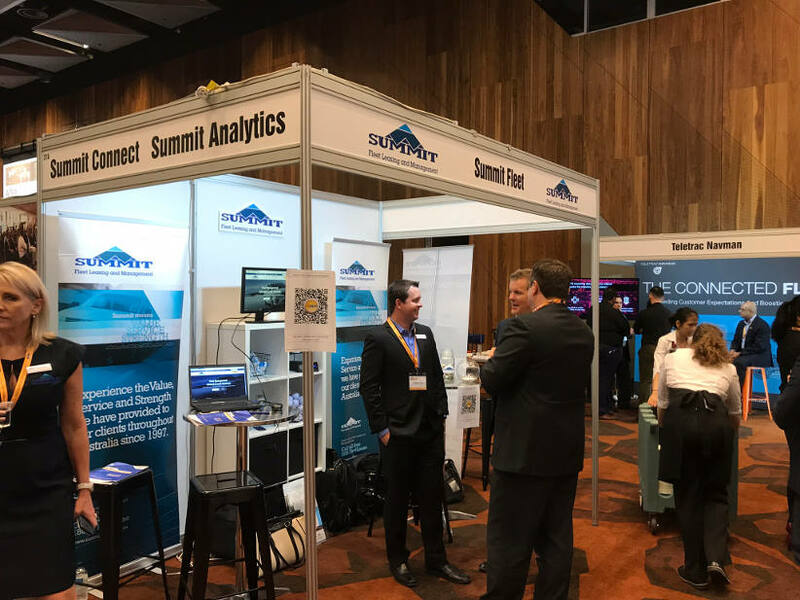 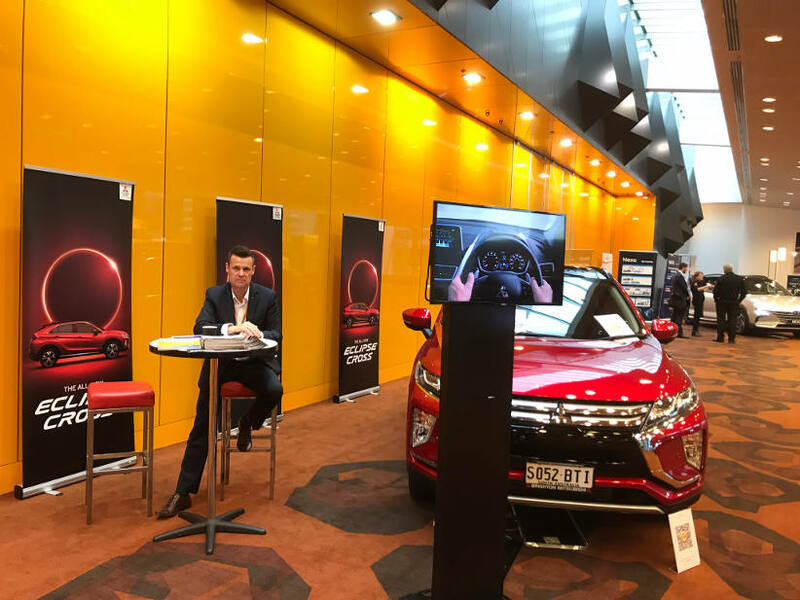 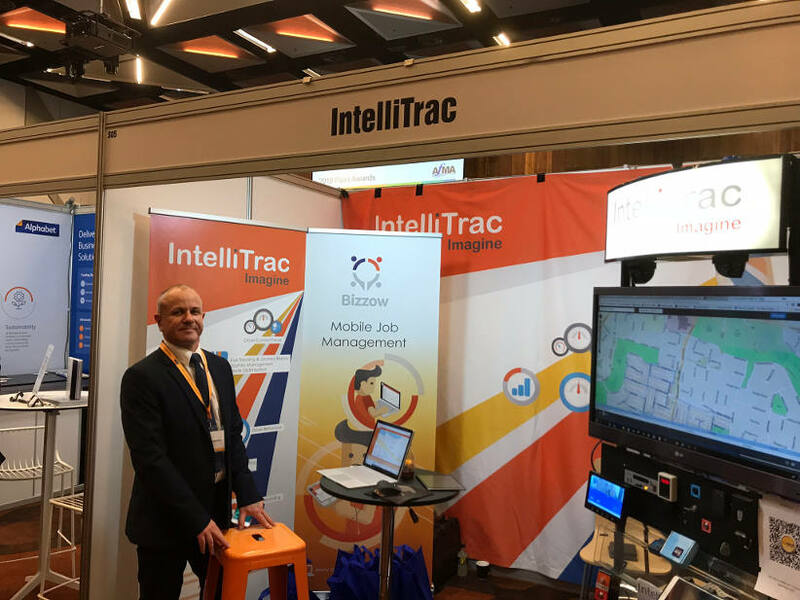 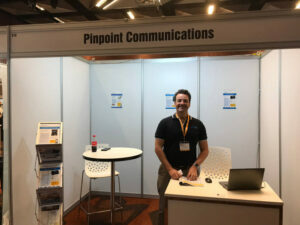 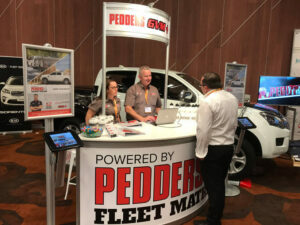 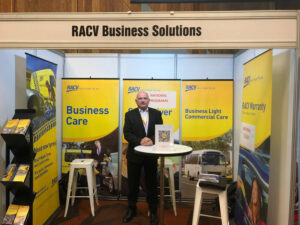 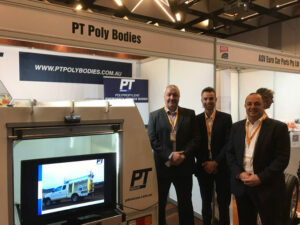 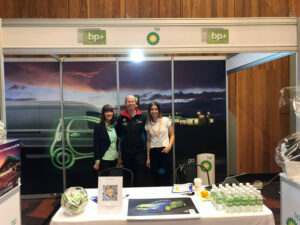 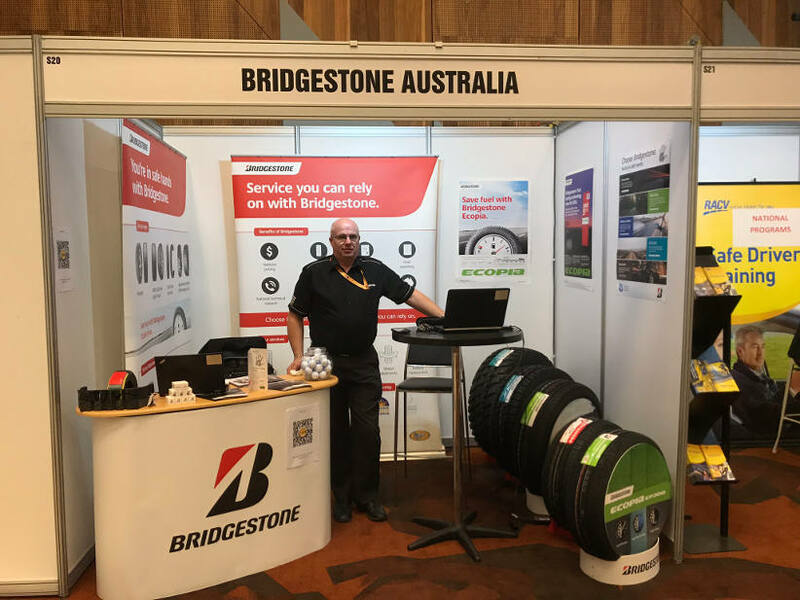 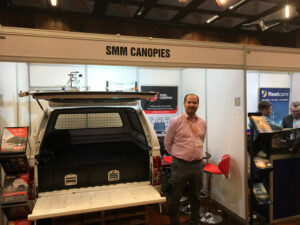 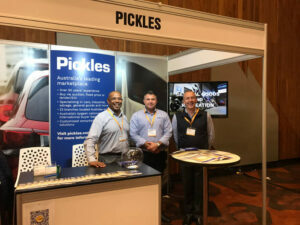 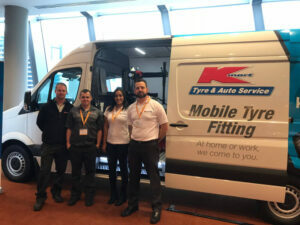 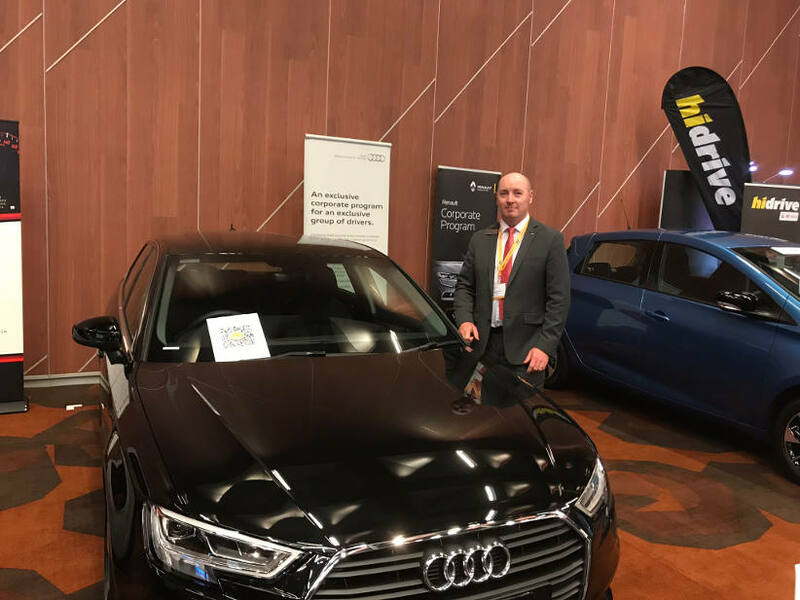 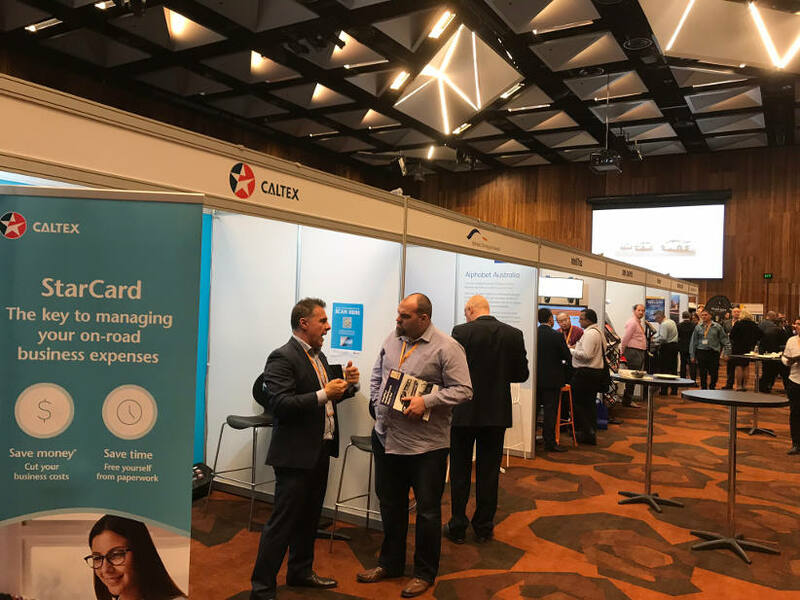 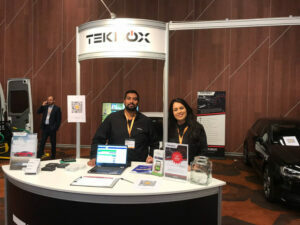 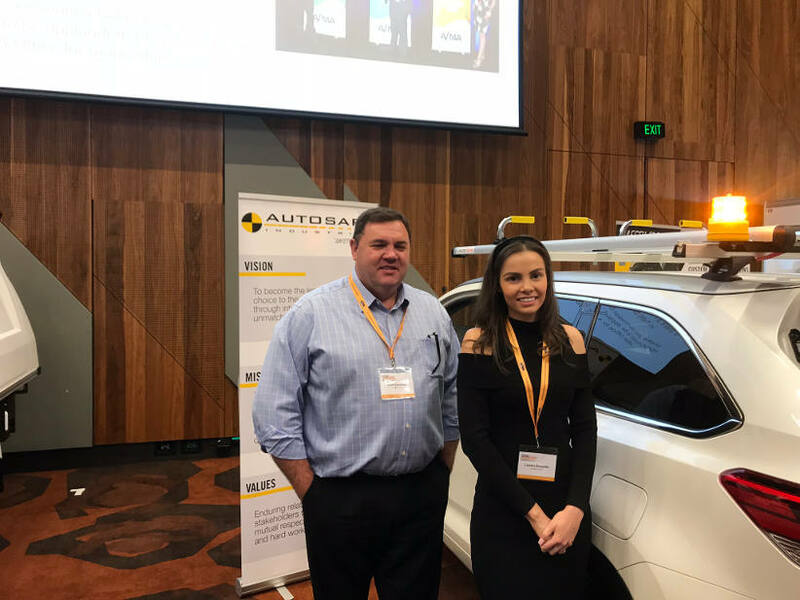 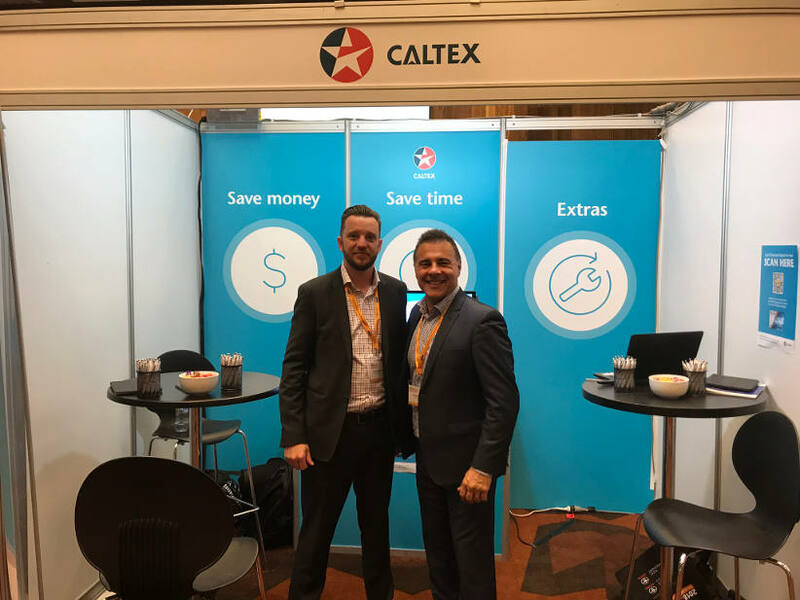 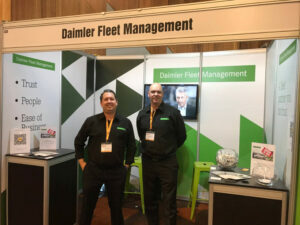 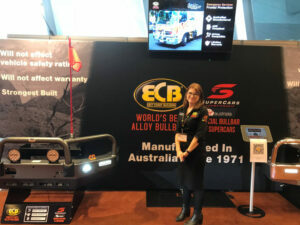 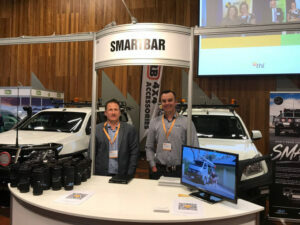 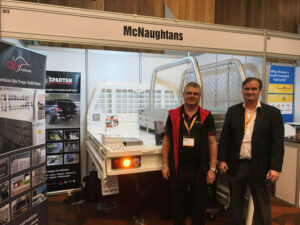 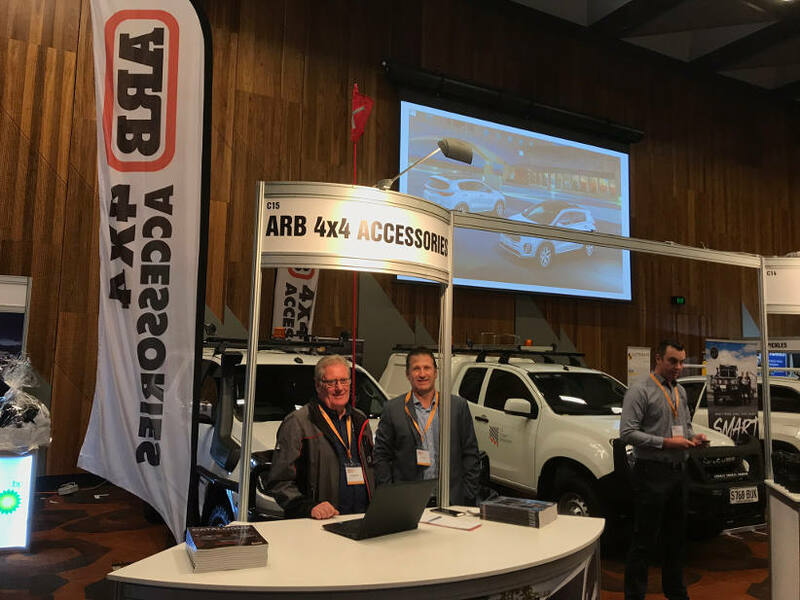 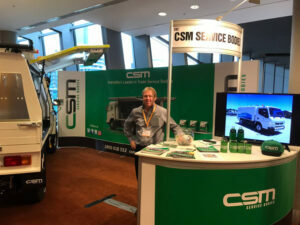 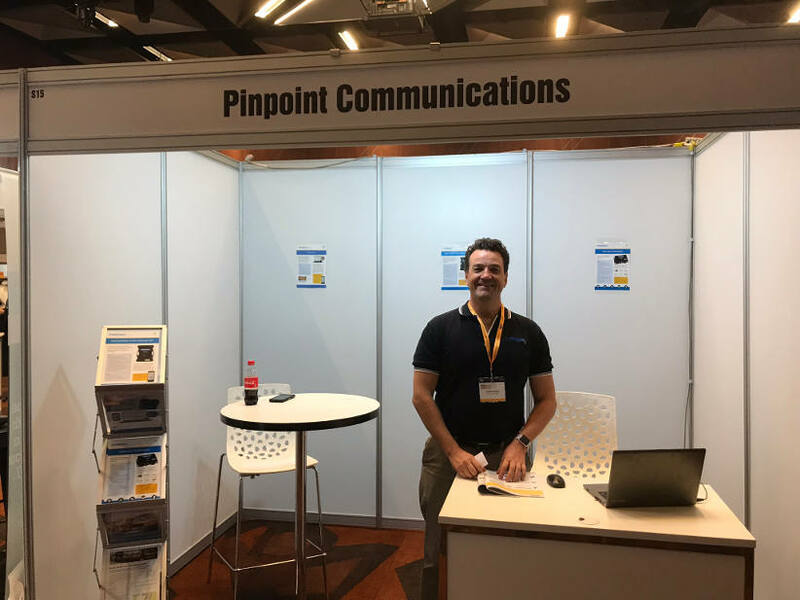 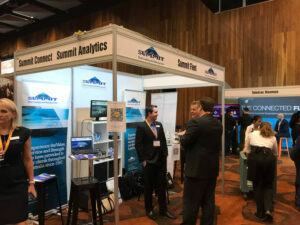 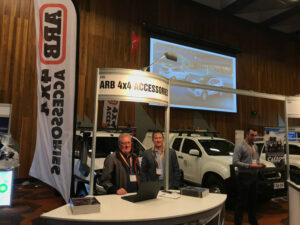 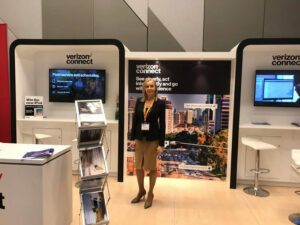 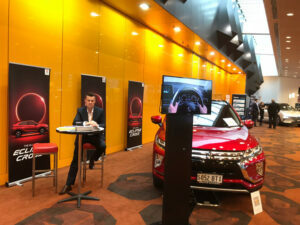 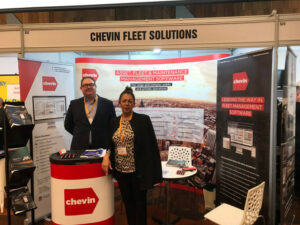 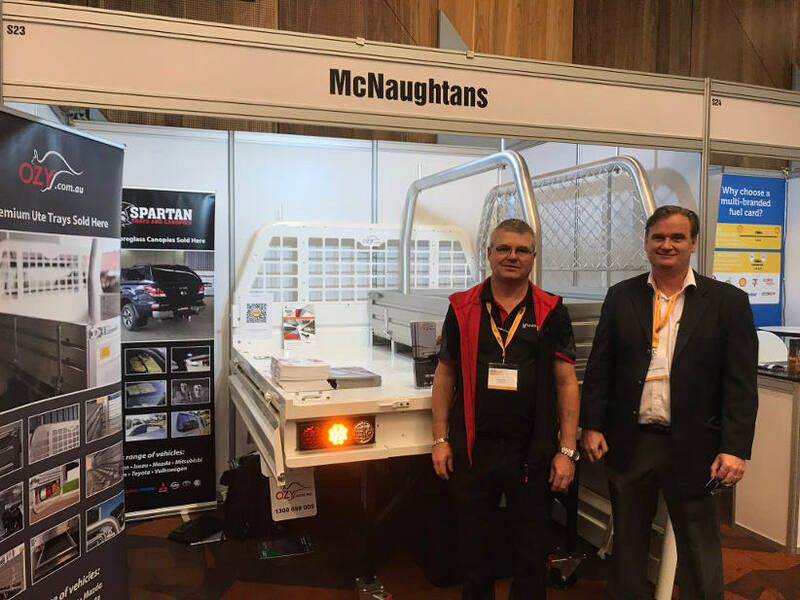 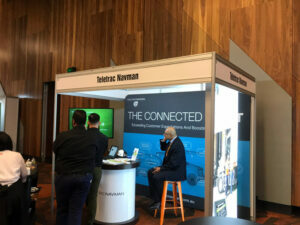 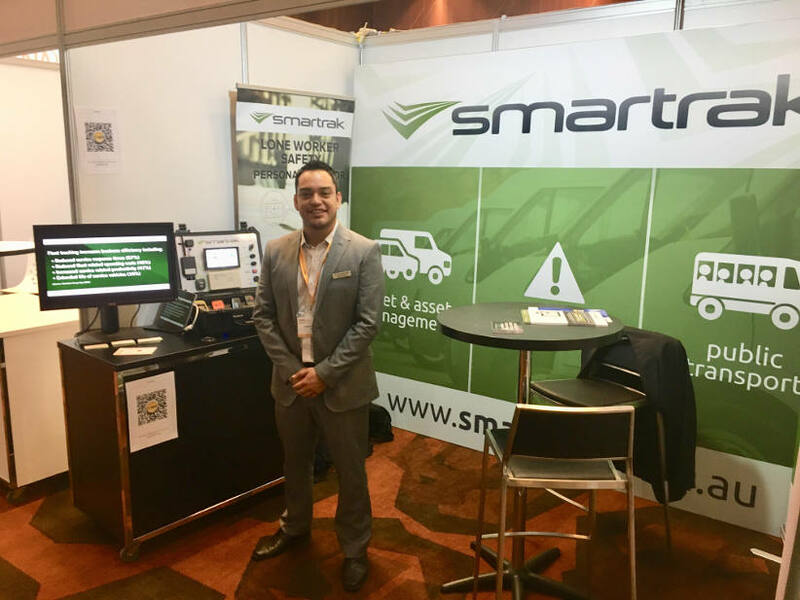 Here are some photos of the 2018 Australasian Fleet Conference and Exhibition. 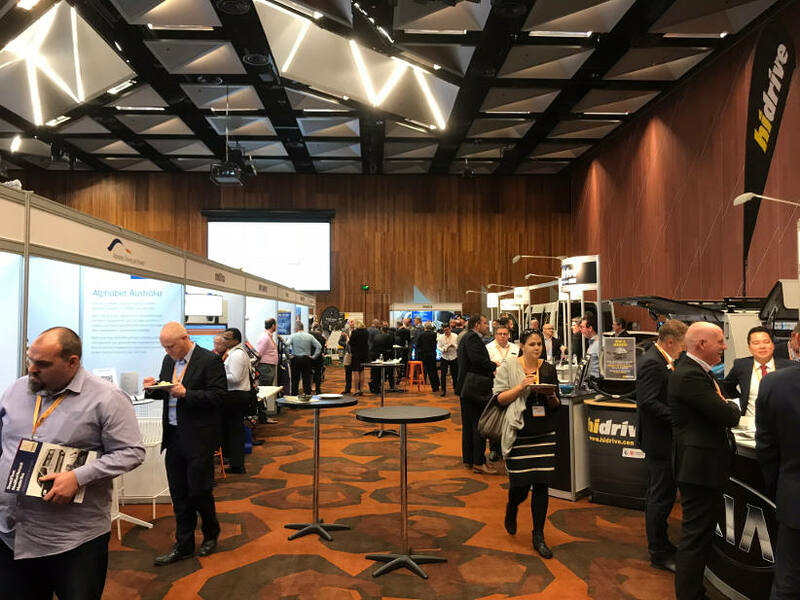 The industry suppliers had their products and teams on display to mingle with the 600+ attendees of this year’s conference. There were some familiar faces but also some new people like Black Duck Seat Covers and East Coast Bullbars.